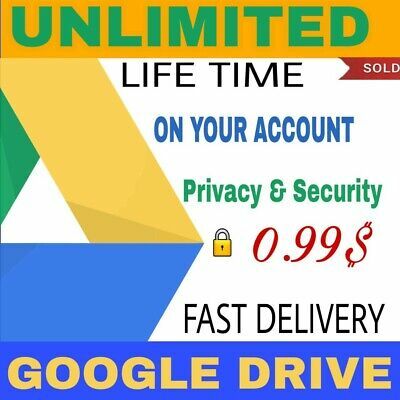 Seller: dr.software25 (3) 100%, Location: New York, New York, Ships to: Worldwide, Item: 333100671792 Dont forget to sent your personal drive no pasword only mail PLEASE READ THE DESCRIPTION Its google drive unlimited on your drive and office and one drive its new acc WE ONLY NEED YOUR GMAIL ADDRESS, NO PASSWORD IS REQUIRED. RELIABLE & SECURE. What do you get after purchasing this? 1. 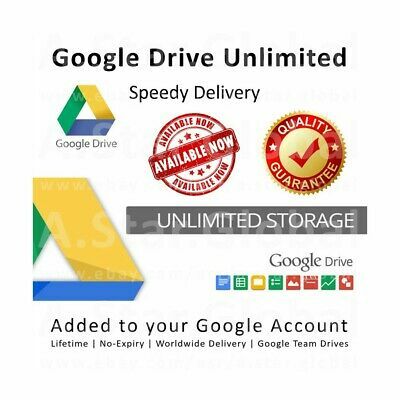 Google Drive with Unlimited Storage (Team Drive) added to your Gmail or G Suite Account. 2. 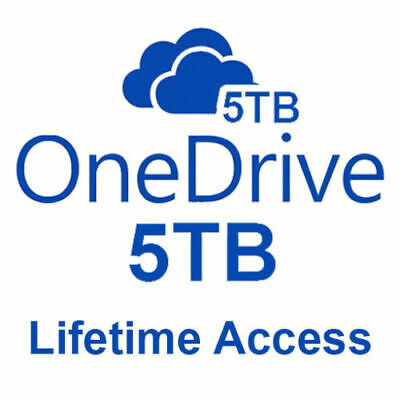 OneDrive 5TB Cloud Storage (Predefined ID) 3. 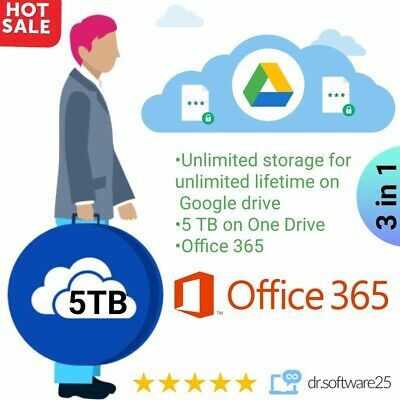 Office 365 Professional Plus (Desktop & Online version) 1. 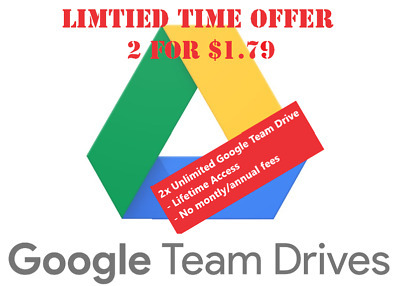 Google Team Drive with Unlimited storage added to your Google Account - add to your existing Google account (you provide me only the account email address and I handle the rest) - does not modify your Google account in any way - use on most updated Google Drive supported apps (with any apps updated in 2017) - share your data with anyone, have full control over posting your files with users or public - i will provide support via email or eBay in-msg - no refund will be entertained after google team drive assigned. do not buy if not agree to this term. 2. 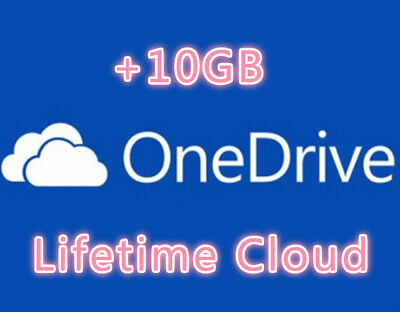 OneDrive 5TB Cloud Storage - Change your password on first logon. 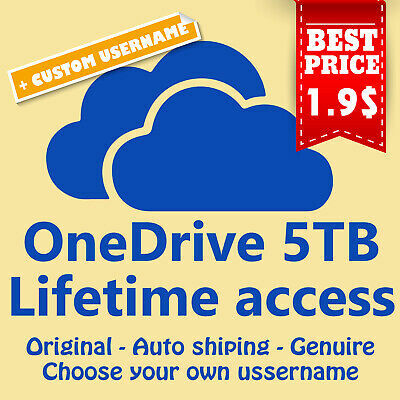 - Access your account from multiple devices (WINDOWS / MAC / ANDROID devices) - Save your photos, videos, music and etc. 3. 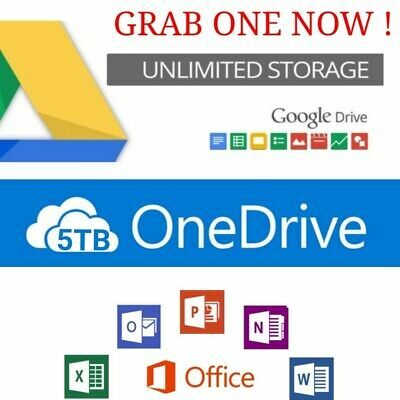 Office 365 Pro Plus - Offline (Desktop) and Online version. 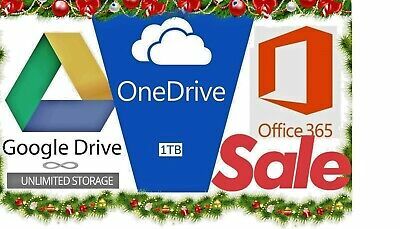 - Word, Excel, PowerPoint, OneNote, OneDrive, Outlook and etc. 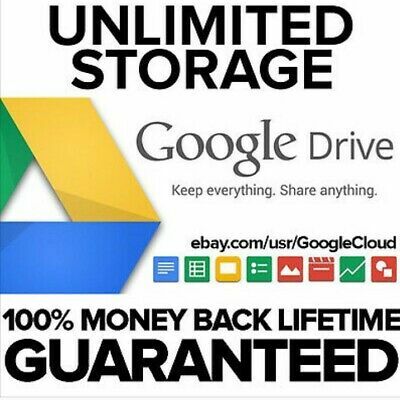 ** Please Note ** - We will deliver your account with all information by eBay message after your purchase. - This sales does not include any serial or license code. After payment, you will receive simple instructions on how to access your account. - This is a one-time purchase and it works a lifetime. - No CD or physical copy will be posted, please be reminded again this will be delivered through eBay message. 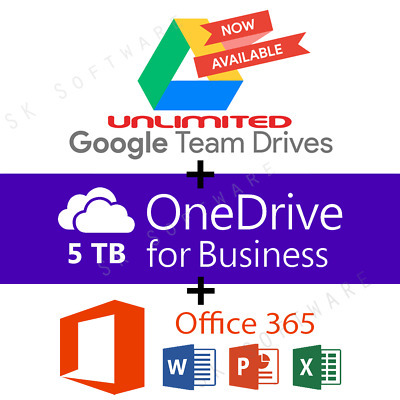 - No refund will be given after receiving assigned google team drive and login details for onedrive/microsoft. Do not buy if not agree to this term. Applications that I tested that work with the unlimited space in this offering: 1. 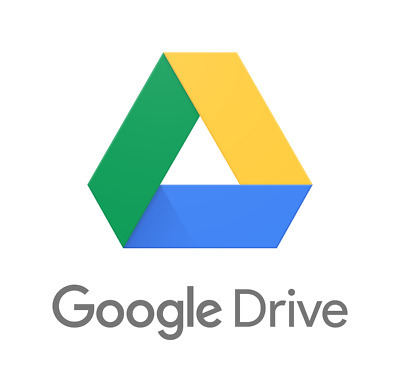 Google Drive for iOS or Android -- make sure to update to latest 2. 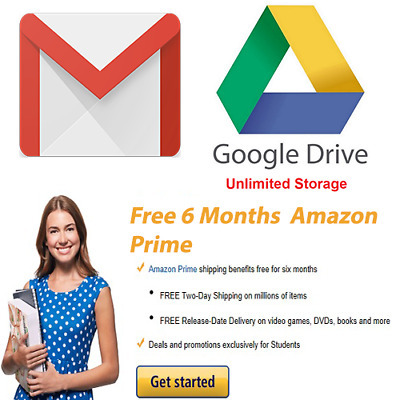 Google Drive website 3. Google Drive mobile website 4. 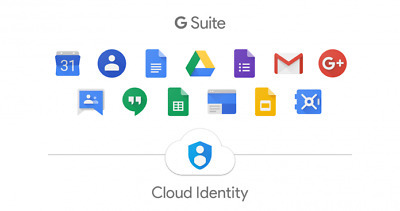 Google File Stream App (you must have a G Suite ID, see common questions) 5. Synology Active Backup for Server 6. Rclone (3rd party) 7. Plex (only works when used with Google File Stream, see below question) 8. 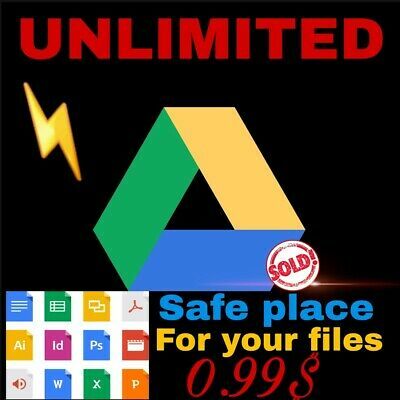 Google Drive for KODI 9. PERL-CloudSync 10. 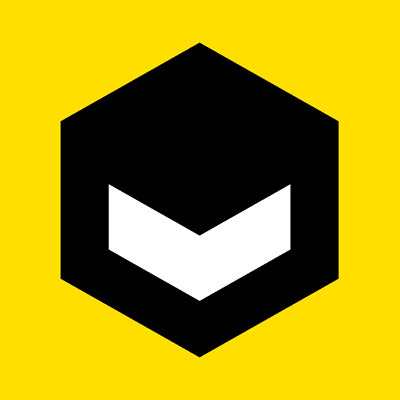 Python-GoogleDrive-VideoStream (including EmbyServer) 11. 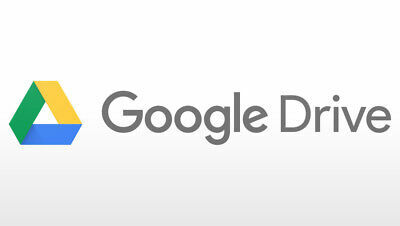 Google Drive API v2/v3 12. Insync -- as of Nov 2017, supported with one-time Team license purchase from Insync 13. Google-Drive-ocamlfuse (mount to PC) Applications that will NOT work: 1. 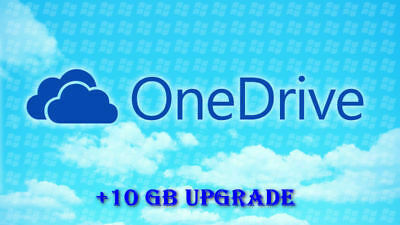 PlexCloud / PlexDrive 2. QNAP NAS -- developer is working on support 3. Synology Cloud Drive -- developer is working on support 4. 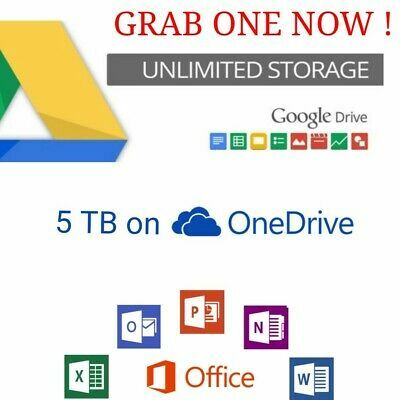 Backup & Sync (use Google File Stream App when possible) 5. 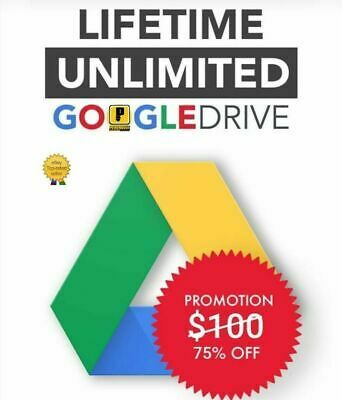 Google Drive Sync (end of life with Google, no longer maintained and not working) 6. 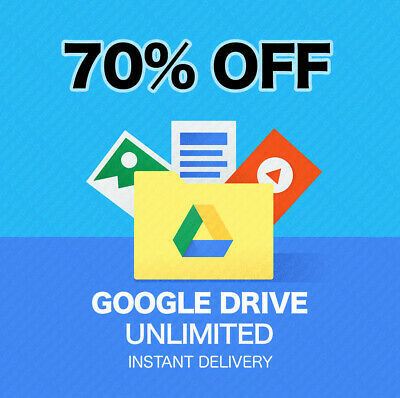 Google Photos -- you can store photos on the drive but it is not tied to or linked to Google Photos in any way 7. 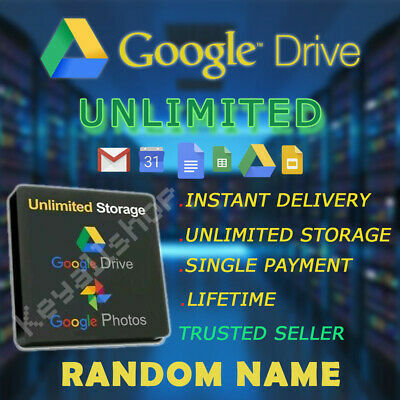 Google Photos iOS, android, Mac, Windows -- you cannot use the Google Photos app but you can upload photos using Google Drive iOS / android app If you want to know whether a specific application works for Team Drive, send me a question before purchase. 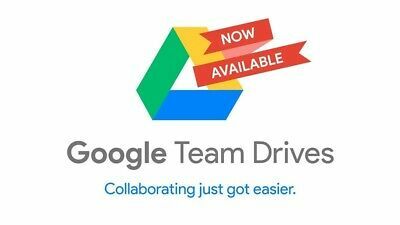 Common Questions: Q: Can I move files from my current Google Drive to Team Drive? YES, for example if you have a song on your current drive to move to the added drive just create a folder grab your file and drag it to the folder in the added team drive, then confirm the message that appears. Q: Will this increase my current 15GB space to unlimited? 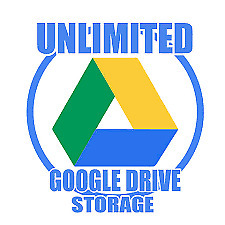 No, we will add a new Drive to your current Google drive and this new drive added will have unlimited storage (Only you will have access to this drive, it is deprived of your unique access) Q: Can I use the storage for media / video files? Yes. 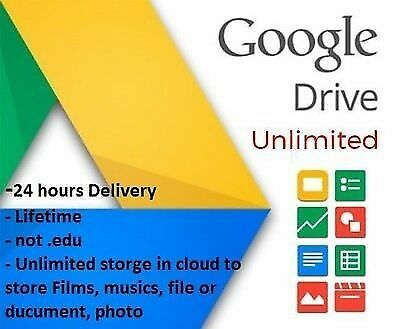 You can upload the media using Google Drive tools, Google Drive website or support third party tools. You can playback video files using the Google Drive apps or website (original and transcoded versions). 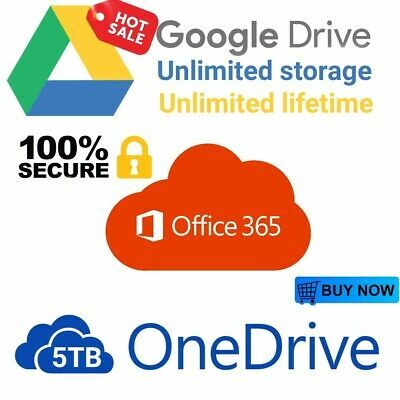 You can also use Google Drive for KODI (gdrive) or Python-GoogleDrive-VideoStream to playback your media on any HTML5-capable device (computer or mobile device). 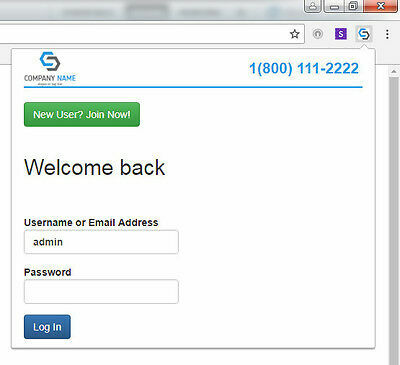 You can also use EmbyServer. Q: Can I use the space for email storage? No. 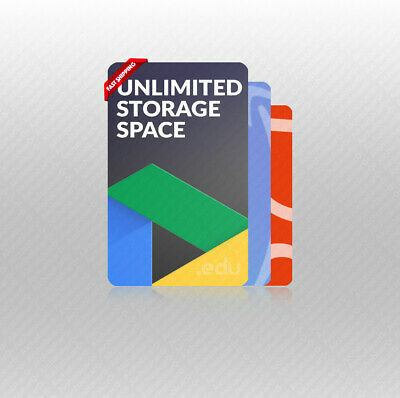 The additional unlimited space is for Google Drive storage only. There will be no change to your email storage with gmail. Q: Can I use Google Photos app? No. 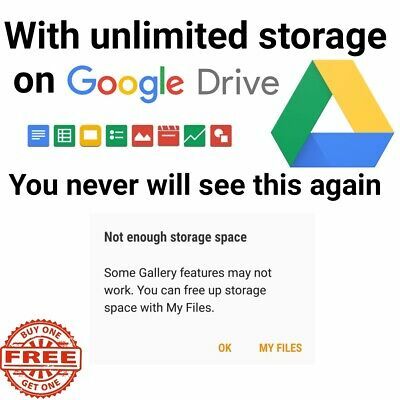 You cannot use any of the Google Photos apps or website to store photos to the drive. 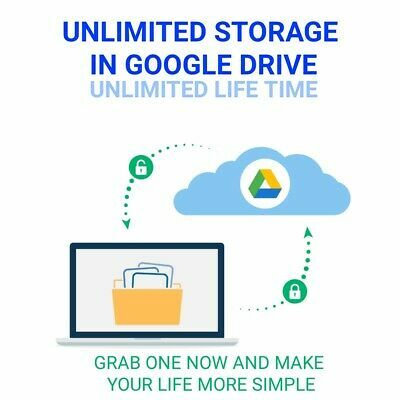 You can upload photos to store to the drive using the Google Drive app, Google Drive website or supported third party Google Drive applications. Popularity - 243 views, 4.5 views per day, 54 days on eBay. Super high amount of views. 0 sold, 1 available. 243 views, 4.5 views per day, 54 days on eBay. Super high amount of views. 0 sold, 1 available.